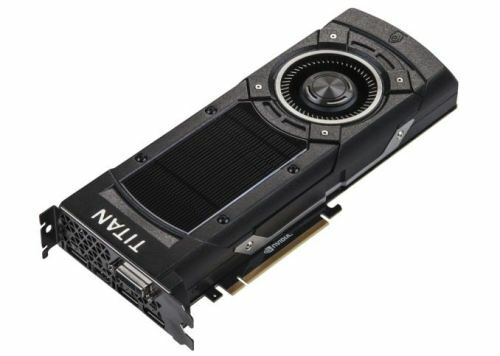 NVIDIA has launched its latest monstrosity of a top-tier graphics card, the GTX Titan X. 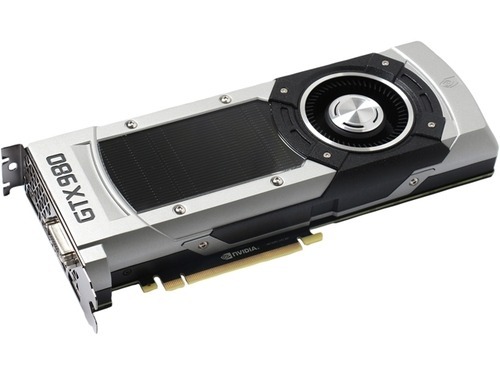 The Titan X is the new single-GPU king, beating the GTX 980′s performance by a good 25%-33%. Unfortunately, the price is not “25%-33%” higher, but instead nearly doubled. At $550, the 980 is already very expensive, and the asking price of $1,000 for the Titan X is ridiculous. 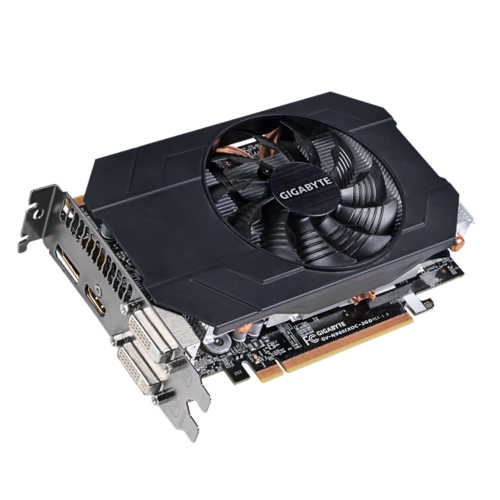 In recent weeks, the most-discussed topic in the PC hardware world has been the memory allocation of nVidia’s GTX 970. 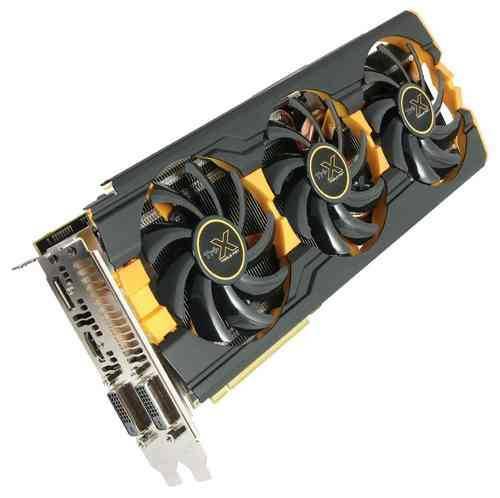 AMD has taken advantage of the controversy by lowering the price of their R9 290X card. 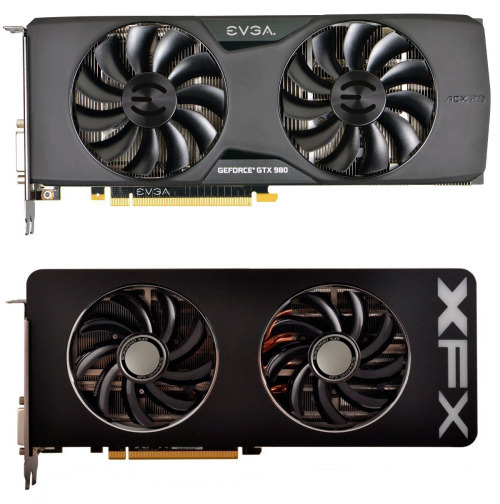 As a result, we have made some changes to our high-end GPU recommendations. 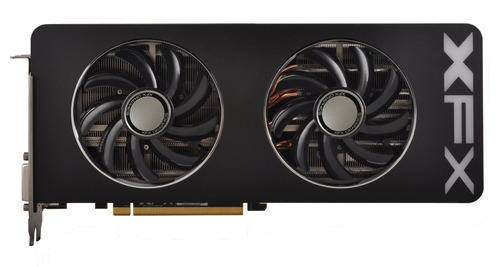 After a slight delay, we finally have the release of the GTX 960, NVIDIA’s $200 mid-tier GPU for the 900-series. 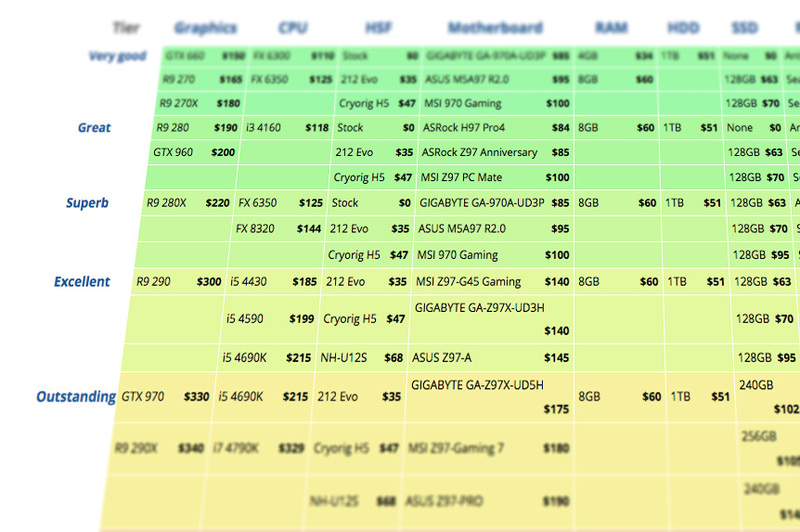 Based on the numbers, the 960 is very power-efficient, but a little overpriced. The performance is on par with (or slightly lower than) AMD’s Radeon R9 280, which generally sells for a little bit less. Over the years, Black Friday and Cyber Monday have made this the best time of year to be a PC builder. And while some might find excitement in the classic Black Friday imagery of shoppers camping out and then making a mad scramble for the electronics department, we at Logical Increments prefer to stay at home and capitalize on mega discounts the more civilized way: Glued to the internet, mashing F5 on our browsers and searching of the best deals. GPU Price Wars: AMD Strikes Back! When’s the best time of the year to buy computer components for a build? 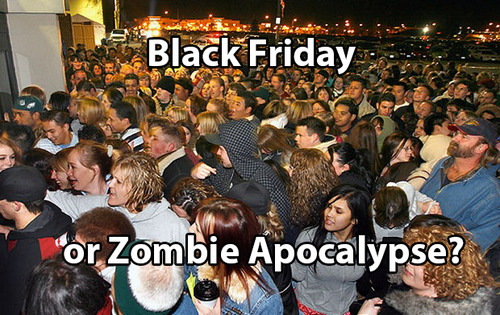 Black Friday? Christmas? May? The best time to buy PC parts depends a lot on where you live. Show Us Your PC Contest: Recap! Last week we revealed the winners to our first ever Show Us Your PC contest. Our top 3 picks won Amazon gift cards and the honorable mentions got some sweet, sweet Steam games. And we got to ogle some awesome custom PCs, which happens to be our favorite thing to do. Did you miss it? Do you want to relive the excitement in a more digestible format? This contest recap is for you! Here’s a breakdown of the winners. Click on any winner to see more! 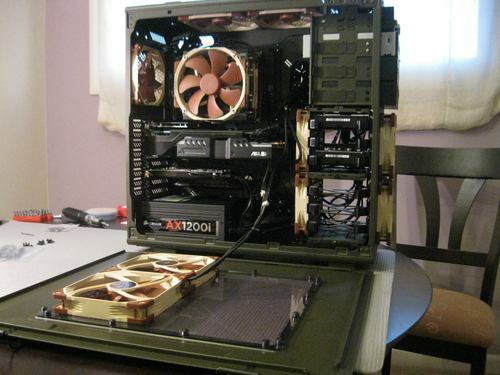 We loved Skye’s superpowered PC and the way he tastefully added Noctua fans everywhere. Seriously, go look at all those fans.